Using the ResourcesShare your stories of using the resources from this website.0 Topics · 0 PostsNo topics yet! 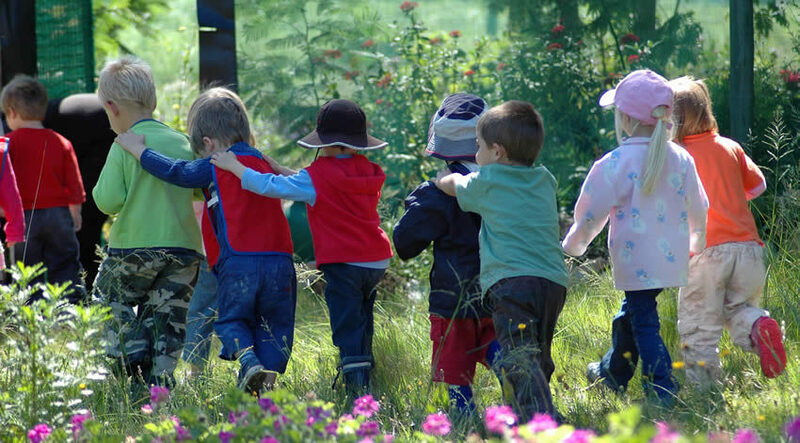 PreschoolDiscussion about taking preschool classes outside.0 Topics · 0 PostsNo topics yet! Primary SchoolDiscussion about taking primary school classes outside.0 Topics · 0 PostsNo topics yet! High SchoolDiscussion about taking high school classes outside.0 Topics · 0 PostsNo topics yet!